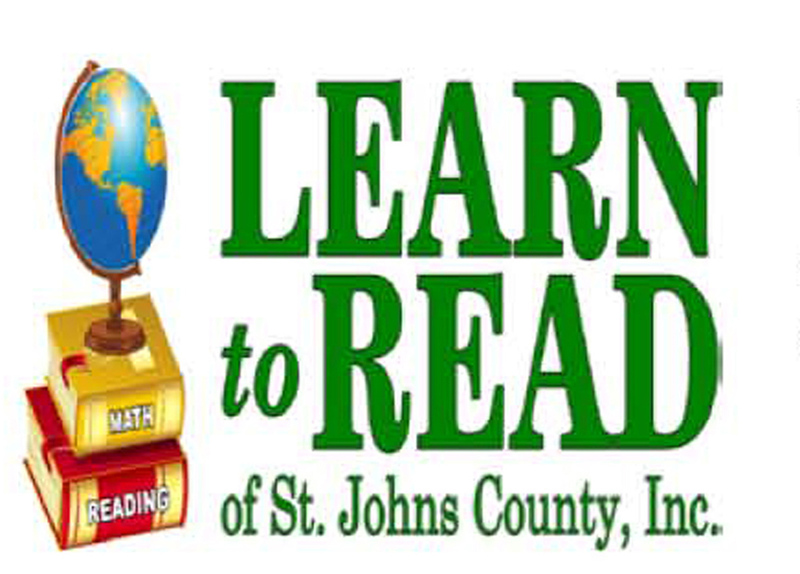 SAINT AUGUSTINE – Learn To Read will present a Book Fair at Barnes & Noble Saturday, Dec. 1, from 11 a.m. to 4 p.m. featuring Lego building Competition from 11am-4pm with prizes awarded at 4 pm for ages 5 – 8 , 9 – 12 and 13 – 16. This event is free and open to the public. A percentage of all Barnes & Noble book and café sales at the store the day of the event will be donated to Learn to Read – as will online sales through December 6. Participants must use the B&N Voucher # 12413902 at purchase to ensure credit to Learn To Read.